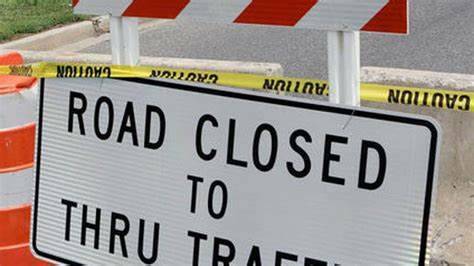 BUTLER — Ohio 97, just south of Butler, will close for a bridge replacement on Monday, April 1. The detour route for eastbound motorists is Ohio 97 thru Butler to Ohio 95, north on Ohio 95 to Ohio 39, east on Ohio 39 to Ohio 97, and reverse for westbound motorists. The road is expected to reopen May 31.